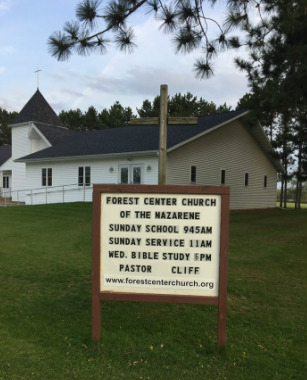 Within our state, we are a part of the Wisconsin District Church of the Nazarene (www.wisnaz.com); within our world, we are a part of the International Church of the Nazarene (www.nazarene.org). We are a warm and friendly church where everyone is welcome. Our solid foundation for living, preaching, and teaching is the Bible, God's holy Word to us. To discover how you can find God and learn more about having a personal relationship with Him, click on the link below. To find out more about what we believe, click on the link below. To find out more about our church's mission, click on the link below. To find out more about the history of our church, click on the link below.